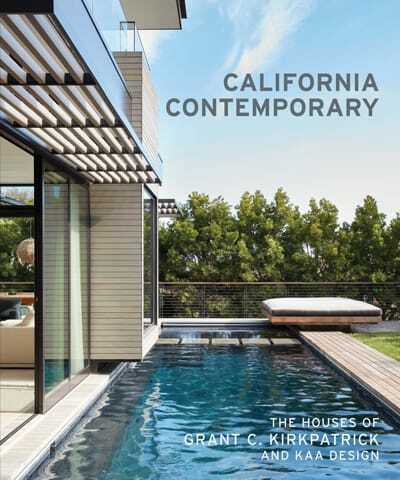 Plop yourself into a new pilot chair, read about an architect who designed homes for the likes of Tom Hanks, and meet Dash Fenton. This spring, as Knoll introduces the Pilot Chair and Ottoman (Edward Barber and Jay Osgerby, 2016), Coachella Valley admirers will not have to book a flight to take a seat and get comfortable. The cantilevered seat of the scaled-back lounge chair was designed to appear as if floating on air at perfect cruising altitude. 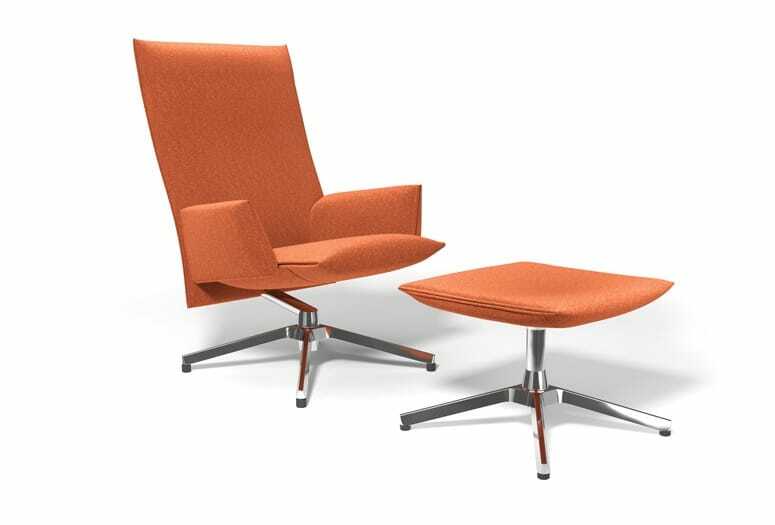 It pairs “visual and material lightness with exceptional comfort,” Knoll reports. (We like the slightly concave shape of the ottoman.) Set atop a 360-degree swivel base for clear visibility on all sides, this chair beats anything you’ll find in the sky. 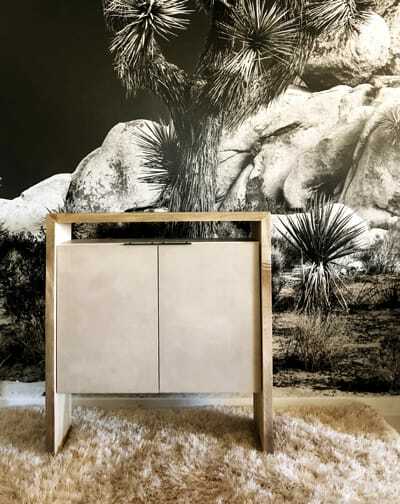 The pieces are available at Nicholas Lawrence Design in Palm Desert. Third-generation Californian Grant Kirkpatrick graduated from USC, became a licensed architect at age 24, and opened his firm a few years later. In the 30 years since, KAA Design has completed projects for the Los Angeles County Museum of Art and Christie’s auction house, as well as residences for Tom Hanks, Julia Louis-Dreyfus, and Matt Damon. He was in Palm Springs for Modernism Week to soak up the aesthetic and sign copies of his second book. Los Angeles. Set in a Central Coast vineyard, Kirkpatrick’s village of factory-built structures is a model of progressive design. Need another reason to stop by the Kaptur Plaza revival on East Tahquitz Canyon Way in Palm Springs? Meet Dash Fenton (not to be confused with the extroverted owner’s real name, Shad Fenton). The shop showcases a mix of passionate designers, craftspeople, and artisans with little to no local representation. From furniture (like Alexis Moran’s Tahquitz Console, left) to cuckoo clocks and engraved leather journals to handmade glass jewelry and bow ties, much of the store — which is, essentially, a retail museum — was curated through connections made during Fenton’s 23 years working as a buyer in San Francisco and beyond.